This page will be slow to fill, but it will document each Charlie Fox Boat I see on our travels. Listed in order of sighting, the boats are photographed and added to the list with a description, location and build number, plus any other information available. 1) NB Aqua Roma # 25. A special thank you to this boat, as she was the one who got me hooked on boating and ensured that I would do it for the rest of my life. She also taught me that boats throw up all sorts of issues, when you least expect them and also gave me my first dunking in the canal. We had our honeymoon on this boat and now, nearly 9 years to the date, I still remember them as some of the best boating days ever. 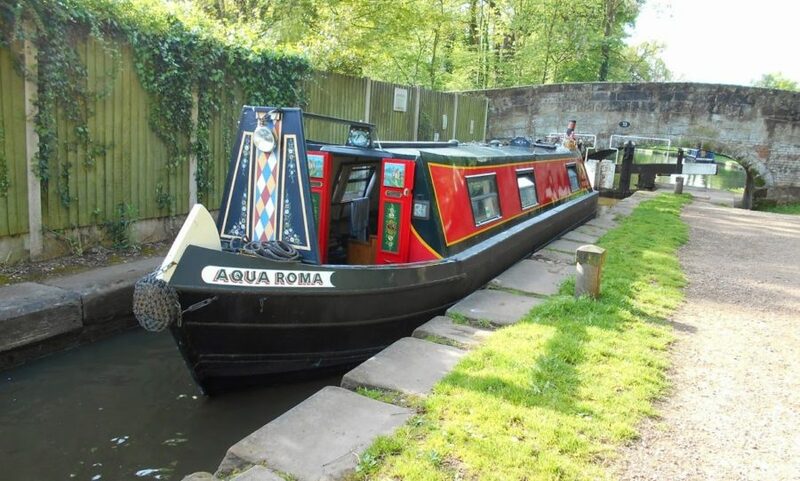 Aqua Roma was built in 1976 and fitted out by mt father in law. 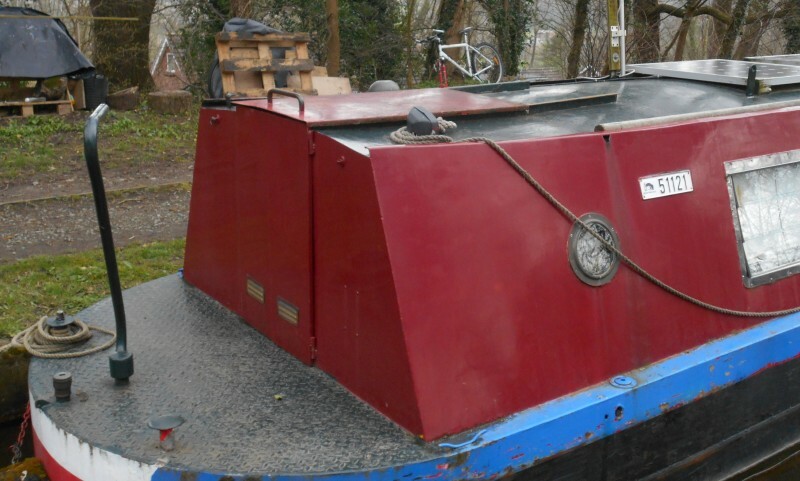 She has a trad stern and is 8 foot long with a Thorneycroft engine. 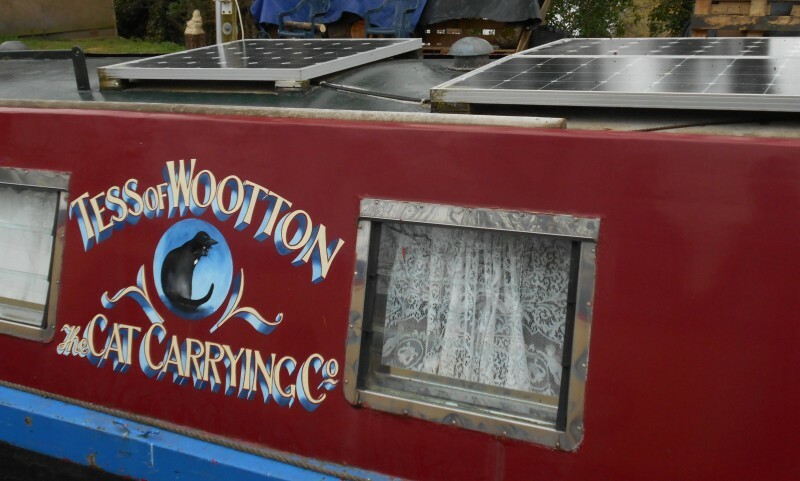 Moored at Hatherton Marina on the Staffs & Worcester. 2) NB Ambassador # 28. This is the boat that inspired us to purchase our own. We got excited at the thought of owning her and pulled out all the financial stops to do so. Unfortunately, she was not for us, but she was the one that started it all off. 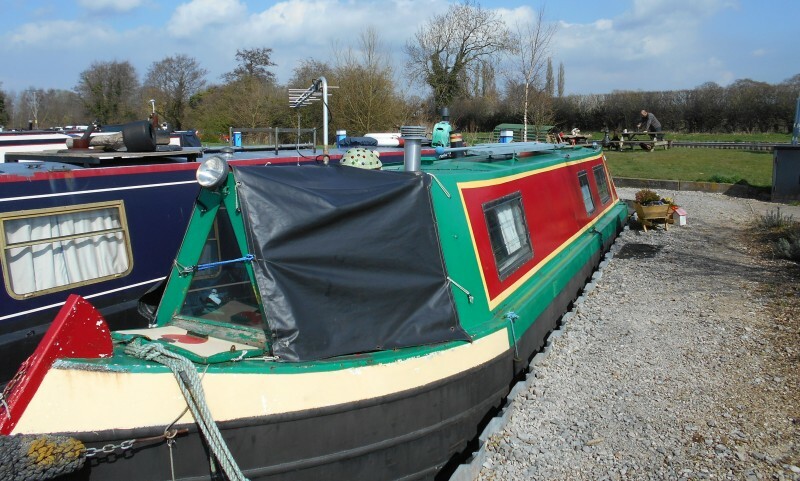 Seen here at Gayton Marina in April 2014. Seen again in Oct 2014 in Ely after being bought that August- What a difference a wash down can make!! 2 boats older than Aqua Roma. Formerly called Merche and Angiller.. 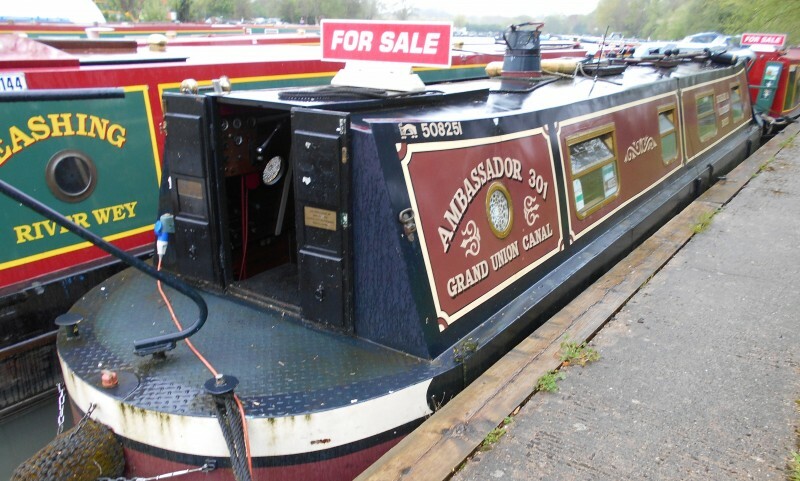 Ambassador was built in 1976 with a trad stern and is 38 foot long. March Mole is the direct sister to Aqua Roma. Seen here on 22nd June 2014 at Penkridge. Owned by Mr Peter Ekins and compiler of the Foxboats List. March Mole was formerly called March Navigator. Built in 1976, with a trad stern and 8 foot long. 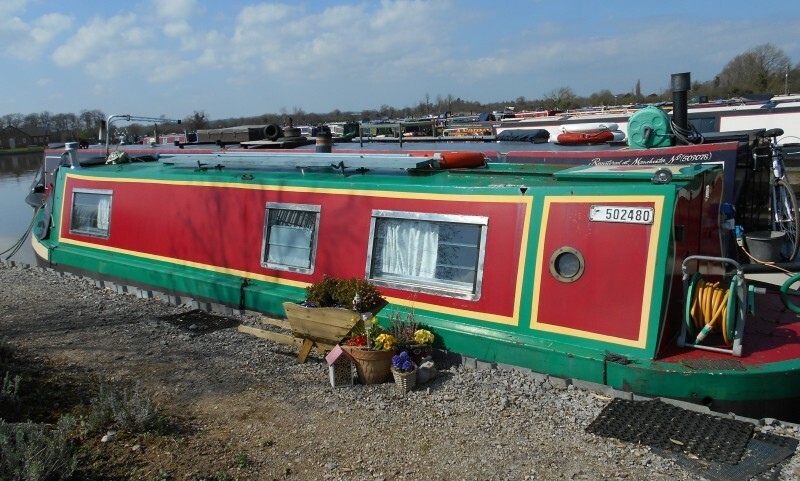 She is moored at Huddlesford Junction on the Coventry Canal/Lichfield Canal. 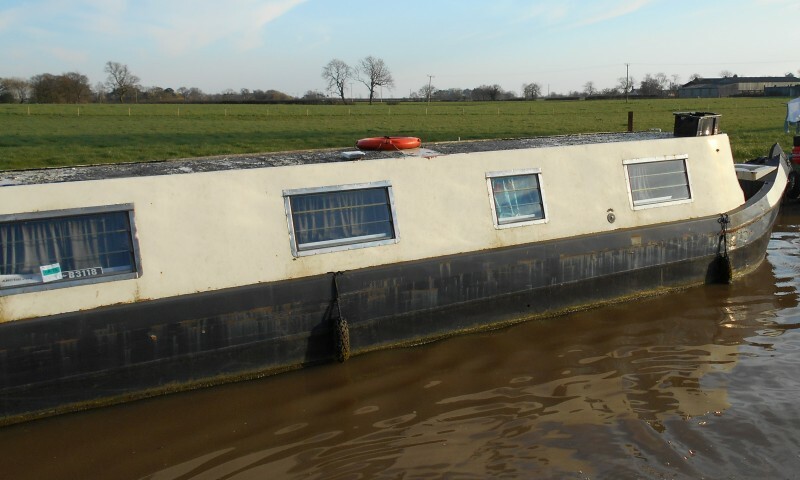 This Fox boat was seen on the Well Creek in Upwell on the 4th October 2014, whilst driving back from our trip to Ely to visit Ambassador.. Cruiser stern and unmistakably a Charlie Fox. Built in 1989 with a cruiser stern and is 44 foot long. 5) Tess of Wooton # 33. Formerly Copperkins. Seen on a permanent mooring before the Pontcysyllte Aqueduct, Llangollen Canal, 3rd April 2015. Tess of Wooton was built in 1981 and is a 48 foot traditional stern boat. 6) Shell Fenn # 48. Formerly Shell Fenn 11. 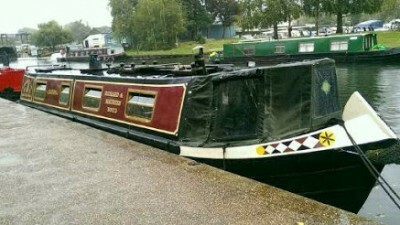 Seen at Swanley Bridge Marina. Owned for the last few years by Rachel. 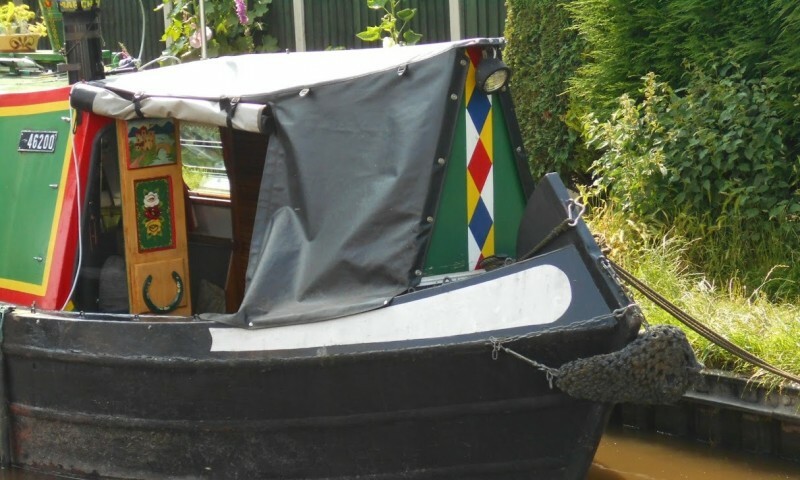 I left my contact details with her boating neighbour and it was great for her to get in touch with us- Peter Ekins was able to pass on some information about her boat. 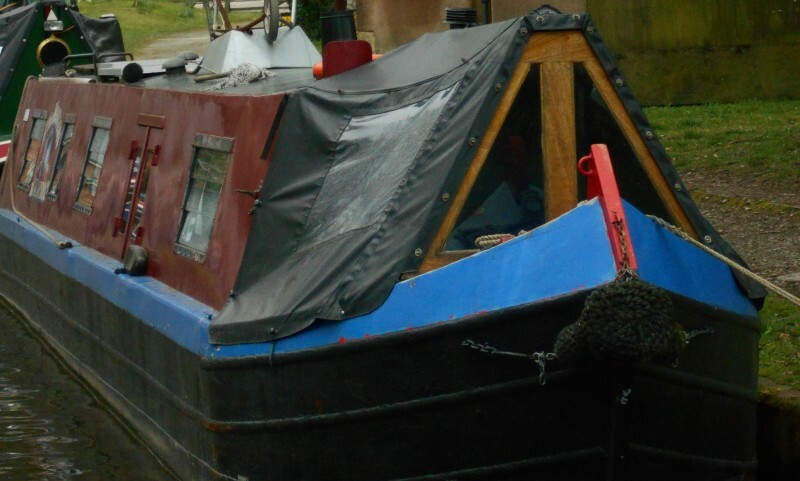 Shell Fenn was built in 1985 and is 33 foot with a trad stern. 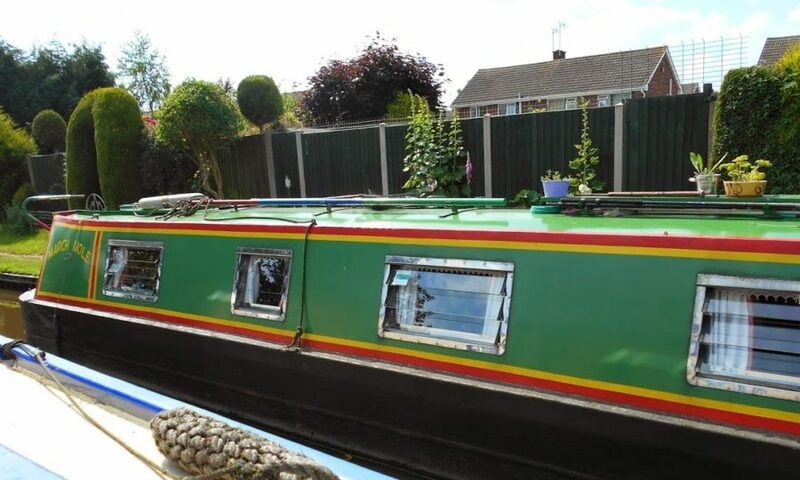 She used to live at Gnosall on the Shropshire Union. Great to see a fresh Fox boat! 2 this trip! 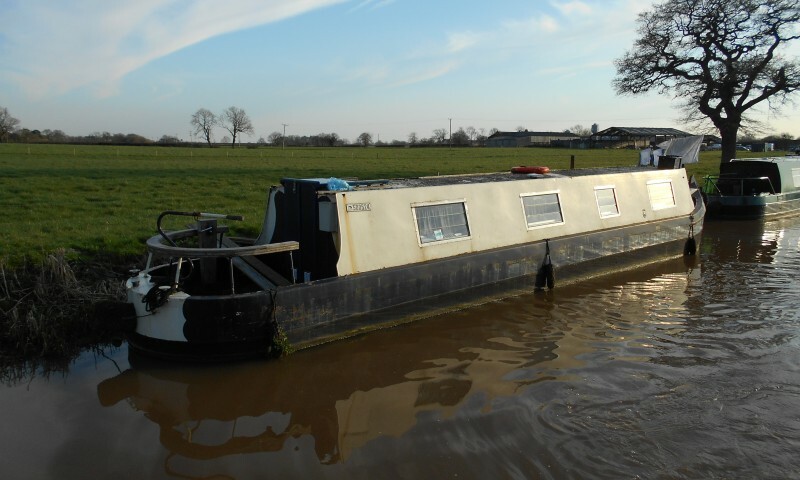 Seen on the 7th April 2015, Arctic Fox was moored on the Middlewich. She is 40 foot long with a cruiser stern and was built in 1986/7. 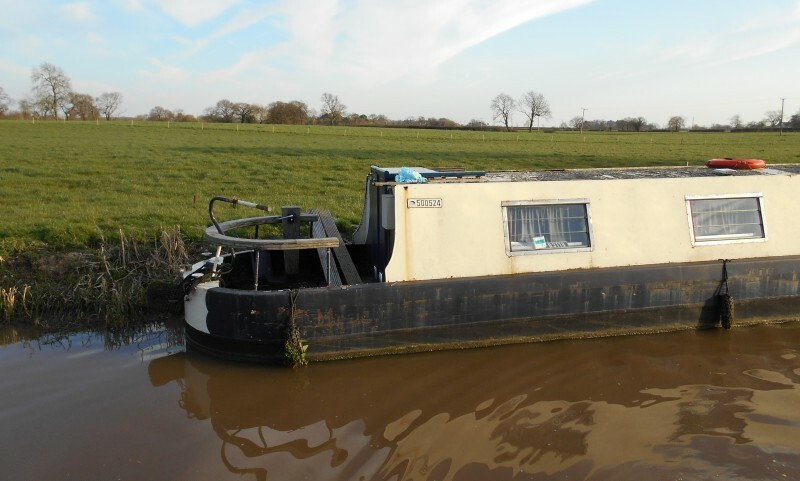 According to records, she used to be moored at Ellesmere on the Llangollen. According to the list of Fox Boats, there is another Arctic Fox, but that is a newer boat, built in 2003 (#102) and lives at Fox Marina in March and is used as a hire boat. First seen at Fiskerton on the River Trent on the 20th August 2015. 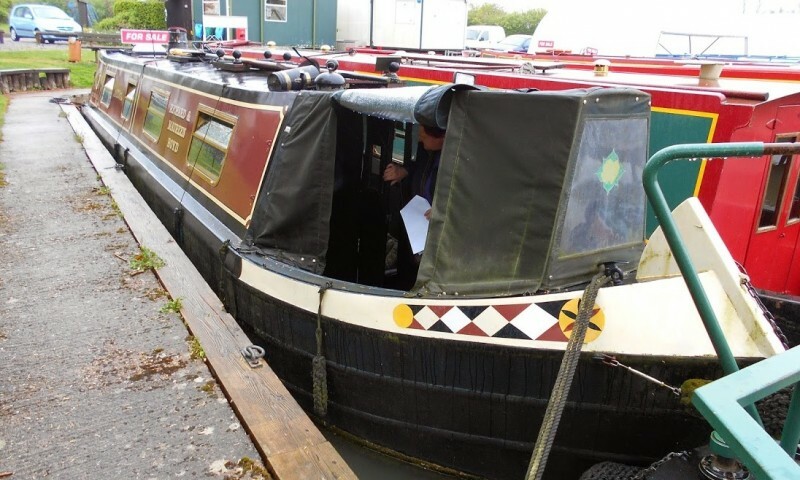 A few weeks later, we moored alongside her at Boston and found that she was owned by 2 lovely people, Mark & Claire.